A recent report by the World Economic Forum estimated that by 2050 the retirement savings gap may reach $400 trillion, leaving hundreds of millions of people at risk of poverty in old age. This problem is particularly acute in Mexico and across Latin America. Aging populations, low mandatory contribution rates, and large numbers of informal sector workers (who do not have contributions withdrawn from their paychecks) combine to leave most workers starkly underprepared and many without any formal retirement savings at all. 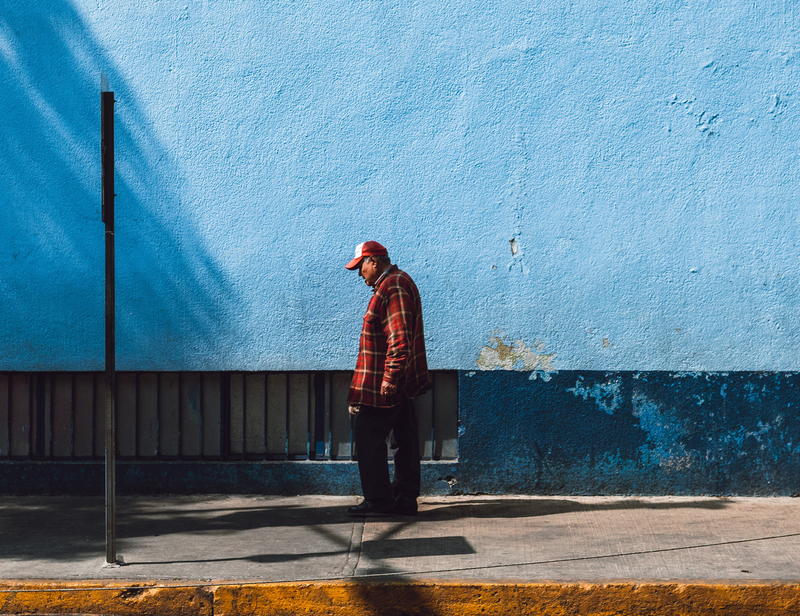 In Mexico, it’s estimated that even workers making the mandatory minimum contributions would need to save an additional 7% of their income to be adequately prepared for retirement. The 60% of Mexicans who work in the informal sector and do not make these mandatory minimum contributions are left even more vulnerable. Increasing voluntary retirement savings is one approach to narrow the gap. Currently less than 0.5% of the nearly 40.5 million registered account holders in Mexico make even one contribution a year, despite efforts to increase accessibility and educate people about the importance of saving. In 2015, ideas42 began a partnership with MetLife Foundation, in collaboration with the Mexican government regulatory commission CONSAR and private retirement fund administrators known as Afores, to tackle the problem from a behavioral perspective: exploring new ways to narrow the savings gap by encouraging voluntary retirement savings. We identified four important behavioral barriers and six design principles to combat them. Capturing attention is the critical first step. We redesigned the envelopes used to mail account statements and sent text messages to draw attention to retirement savings, increasing the likelihood that the statements were opened and read. We learned that messaging matters: some of these messages had a significant impact on engagement and contribution rates, while others did not. Moreover, with a single, isolated intervention, most recipients still did not engage. No one technique or channel, no matter how well designed, can alone solve the problem – the “trick” is to communicate clearly, across multiple channels, and perhaps more often than might seem necessary to capture and maintain attention, keeping savings top of mind. Once you have people’s attention, offering clear feedback on how they’re doing can make the path forward easier to follow. We redesigned retirement account statements to use a visual savings thermometer to signal the “health” of recipients’ retirement account in a more concrete way than simply showing the account balance. Along with other changes to the redesigned statement such as personalized savings tips, this led to a 40% increase in the number of account holders making contributions. Even those who intend to save more may not follow through, and behavioral interventions can help bridge the final step and motivate action. Empathizing with our future selves can help make it easier to overcome the temptation to put off saving. We designed an exercise allowing account holders to “meet” their future selves, applying an aging photo filter to a selfie through a smartphone app, to make their needs in retirement feel vivid. The result was a 13% increase in the number of account holders making contributions. We’ve learned a lot from this collaboration about techniques that, when combined and scaled across the millions of retirement account holders in Mexico, have great potential to meaningfully increase retirement savings. Despite these successes, our work in Mexico has also underscored the need for more comprehensive solutions that have proven effective in other contexts, such automatic enrollment into retirement savings at a higher default rate and gradual increases in contribution amounts as income grows. To ensure that the 60% of Mexicans who work in the informal sector aren’t left behind, it’s also critical to create a more inclusive system with alternative paths for enrollment and contribution. Doing so will require collaboration among policymakers and industry stakeholders to continue to develop, test, and scale new solutions for the populations that are hardest to reach, but also most vulnerable.